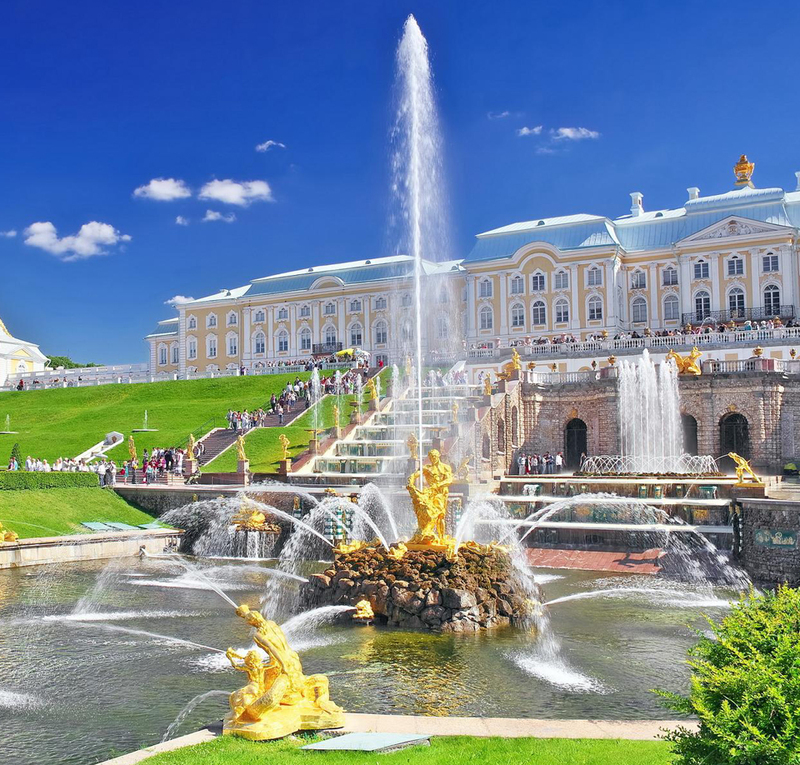 Kremlin Palace also name as The Moscow Kremlin or simply the Kremlin, it is a fortified complex at the heart of Moscow. 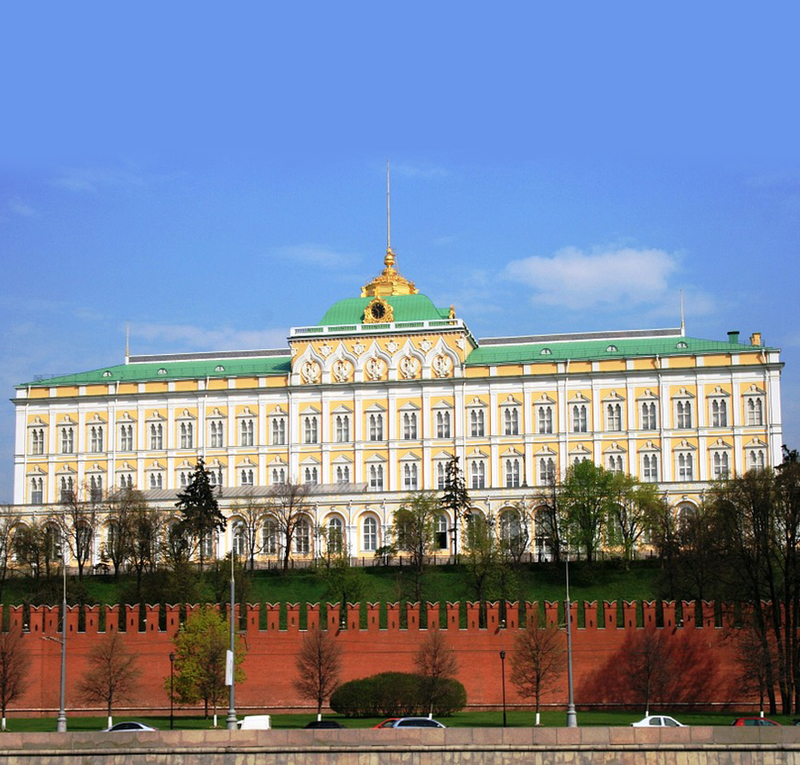 The complex now serves as the official residence of the President of the Russian Federation and as a museum in 2017. Winter Palace a former royal residence of the Russian tsars in St. Petersburg, on the Neva River. 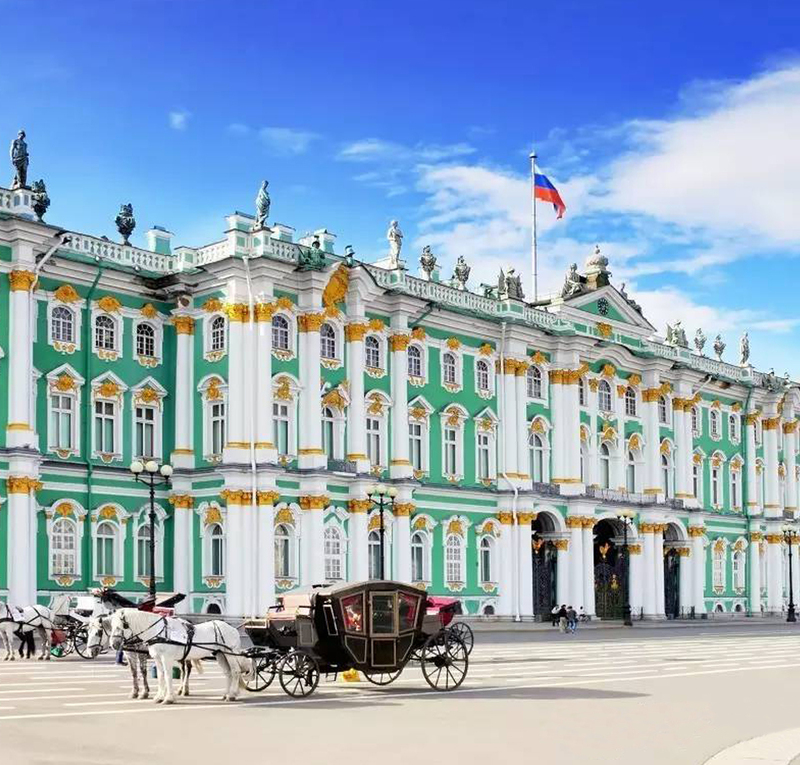 Today, the restored palace forms part of a complex of buildings housing the Hermitage Museum. Summer Palace is decorated with marble statues and fountains. 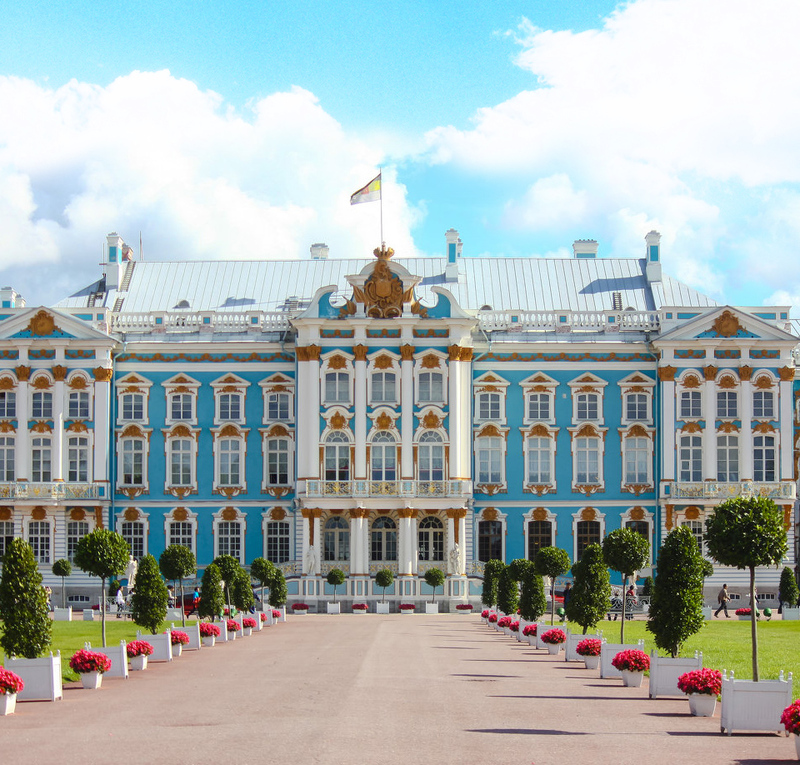 Catherine Palace, also known as the Ekaterina Palace, it is a Rococo palace building and was once the summer residence of the Russian tsar. The Amber Room, it is a world-famous chamber decorated in amber panels backed with gold leaf and mirrors. 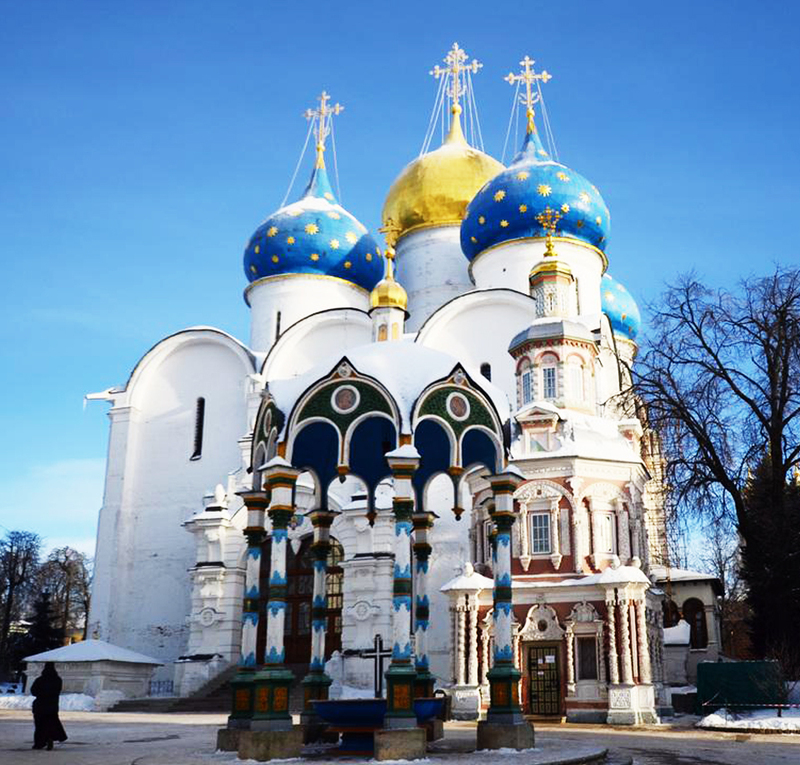 Sergiyev Posad is the only city in the Moscow region that is included on the Golden Ring route of ancient towns.